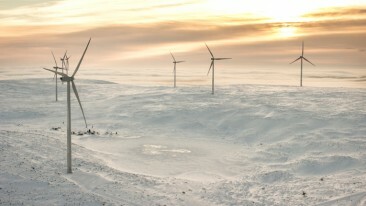 Wind Controller will begin to remotely monitor wind power plants in Estonia and France after signing long-term contracts with energy firms in both countries. Finnish wind energy consulting firm Wind Controller has signed new long-term contracts with Estonian Enefit Taastuvenergian and French InnoVent. 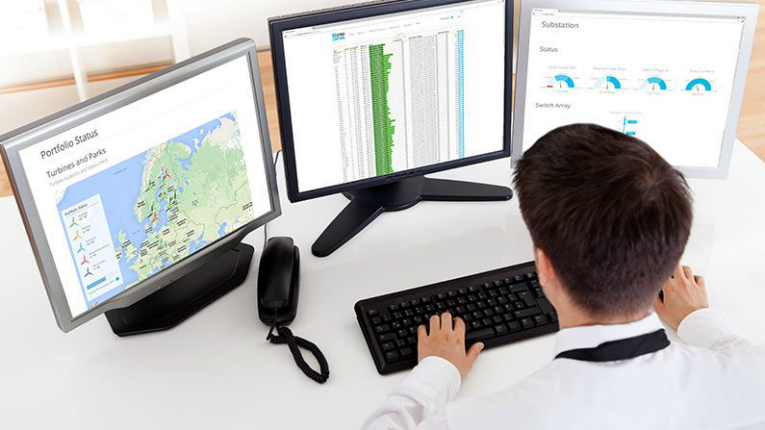 Wind Controller will thus monitor the 46MW Aulepa wind farm in Estonia, run by Enefit Taastuvenergian, a daughter company of Estonia’s public energy firm Eesti Energia and one of the country’s most significant renewable energy producers. 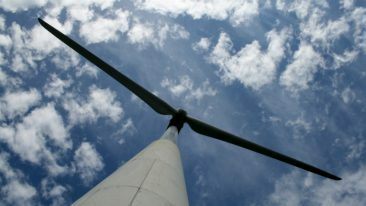 The company will also monitor wind power plants belonging to French InnoVent, in a long-term deal with the privately-owned wind power company operating in France, South Africa, Namibia and several other African countries. 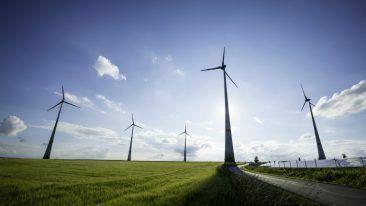 After the latest deals, Wind Controller will monitor wind power plants in several countries with the total power generation capacity exceeding 250MW. Wind Controller was founded in 2012, in Oulu, Finland, and offers consulting services in the wind energy industry, around the clock monitoring of wind power plants and safety training.